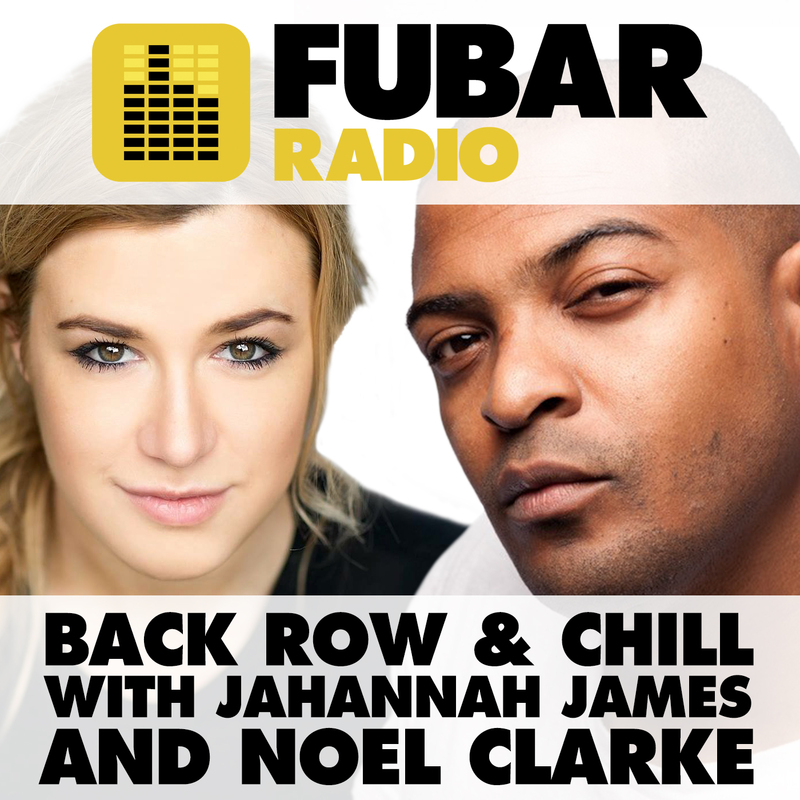 King Noel Clarke joined Jahannah James in the studio this week. Haydn Hades chatted to Noel and Jahannah about his short film The Dark Room and an upcoming sci-fi comedy Eris. Brian Tyree Henry was initiated to the Back Row and Chill crew. He talked about the FX series Atlanta. Lucy Patterson reviewed Nocturnal Animals and Street Cat Named Bob!